We conclude our SHOT 2019 news reports with new products from Daniel Defense and Bushnell optics. SHOT show 2019 is now in the books, but there were still a few other product announcements we have not mentioned yet. Daniel Defense Delta 5 – Daniel Defense is a long time high quality maker of AR rifles and parts and they have now branched out into the precision bolt action rifle scene with their new Delta 5 multi-caliber rifle. The initial specs and rifle look very good and with DD’s reputation of quality we are excited to see how the rifles will perform. They are not a custom rifle, but they do not come cheap either with a MSRP of around $2200 USD. The heavy contour barrel is designed to be changeable by the user to easily convert calibers and barrel lengths without the need of a gunsmith. The polymer stock is also adjustable and utilizes M-LOK mounting points and has a DBM setup with an included 5 round P-Mag. There is a large bolt knob, a three lug bolt for 60-degree bolt rotation and some other nice features. We do not see any accuracy guarantee mentioned, but we are excited to test one to see how it performs. It certainly looks like it could be an interesting new offering for snipers. Bushnell ‘Forge’ Scopes – Bushnell has a whole host of tactical rifle scope offerings and they have now just introduced another one called the “Forge” series. 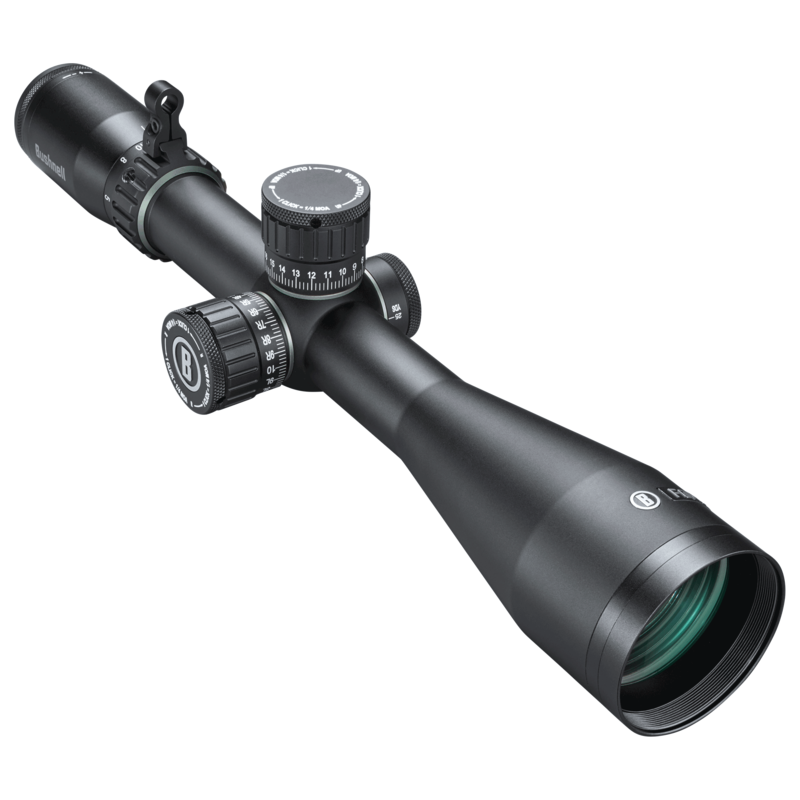 These are intended to be sub $1000 scopes with all the desired features to fill the need of the high end scopes. They have tall external turrets with zero stop as well as a Christmas tree style reticle and even throw levers. The current line includes 2.5-15x50mm, 3-18x50mm and 4.5-27x50mm. The first two are really close to each other in magnification ranges, which seems a bit odd. All three are available with their MOA or MIL “Deploy” reticle in either the first or second focal plane.